To track affiliate links in Google analytics you need to use the Event Tracking feature inside Analytics. This is slightly more complex than your generic goal tracking. And this is why Raven Tools has created this handy website! All you need to do is fill in the details on the ‘GA Event Tracking Code for Affiliate Links’ page and it will generate the code for you. From there all you need to do is add this code inside your affiliate links (examples are shown on the site). It will take at least a day for some stats to show up. 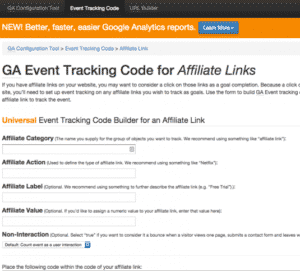 Check out the Event Tracking Code Builder for Affiliate Links. Thank you for this site.  I am new to this world of Digital Marketing and I am so glad to now have a guide into the world of Affiliate Marketing. I love being a part of Wealthy Affiliate. I joined just recently and I am reading and watching everything, but I was beginning to flounder. Again Thank You.